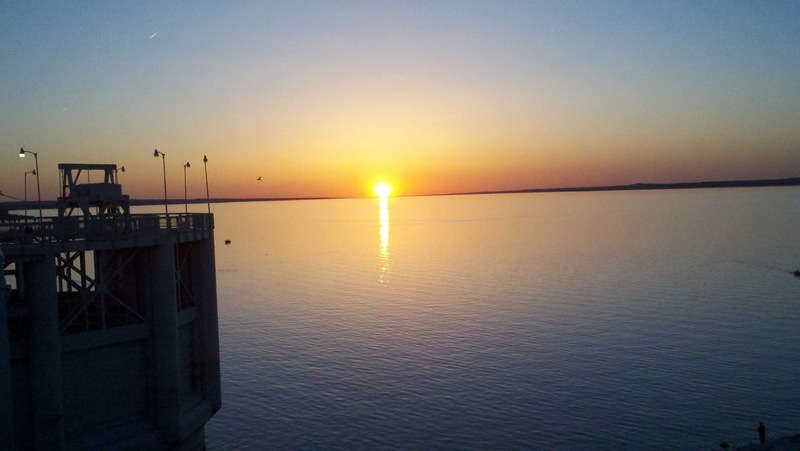 There were 7 grant recipients recognized December 18, 2015. 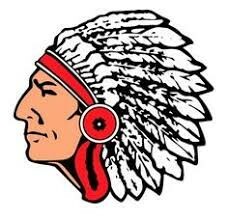 President, Charlie Wortman, and treasurer, Deb Jasnoch, presented the awards between the varsity boys and girls Perkins County vs. Ogallala basketall games. 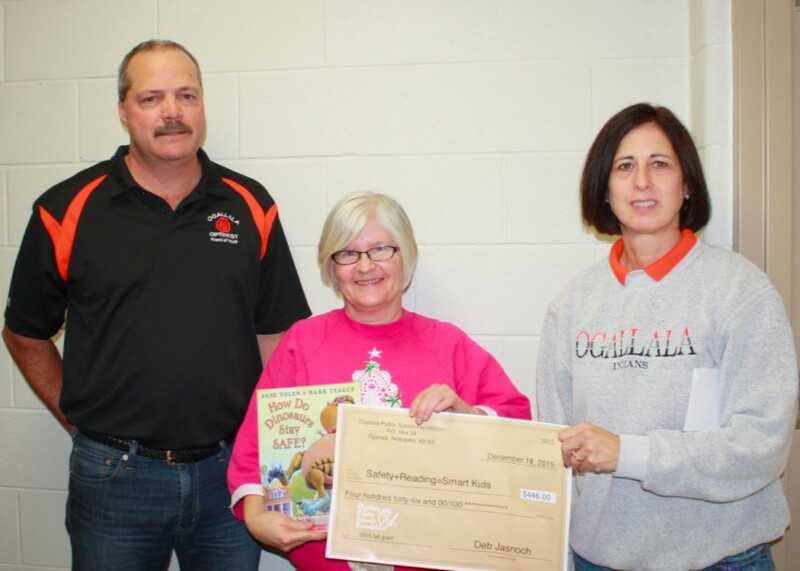 First grade teachers, Tracy Cone and Tammy Wach, recieved the check for the first grade students "Future Scientists" project. Observation equipment was purchased for students to use to examine different types of materials. 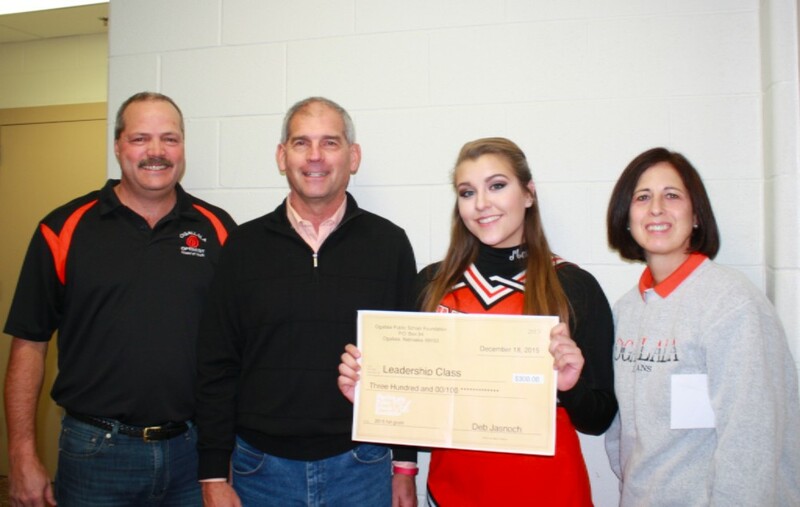 High school teacher, Shane Fruit and student, Madison Miller, accepted the Foundation funds to pay for activities sponsored by the Leadership class that will improve student involvement. The first part of the funding was used in December to provide hot chocolate and cookies prior to the break for the holidays. 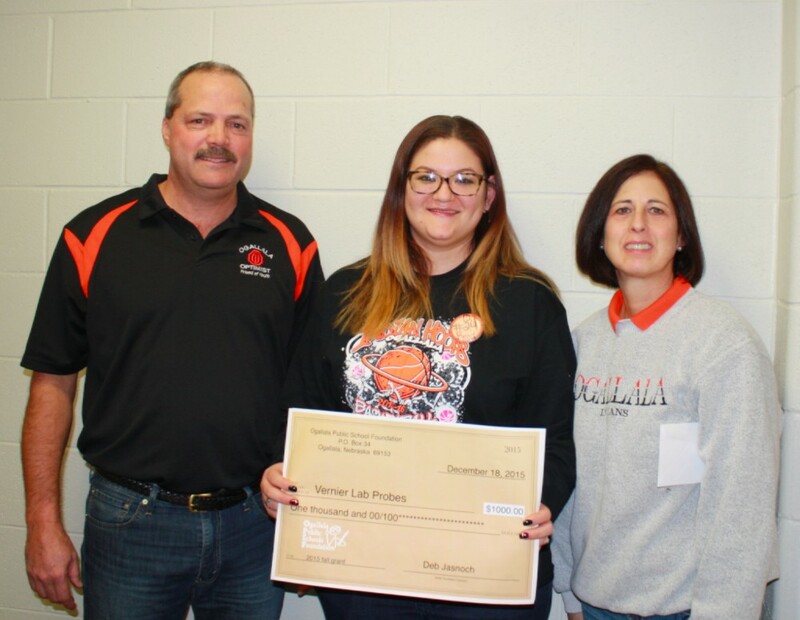 Megan Alyward, HS science teacher, accepted the award for the purchase of Vernier lab probes. 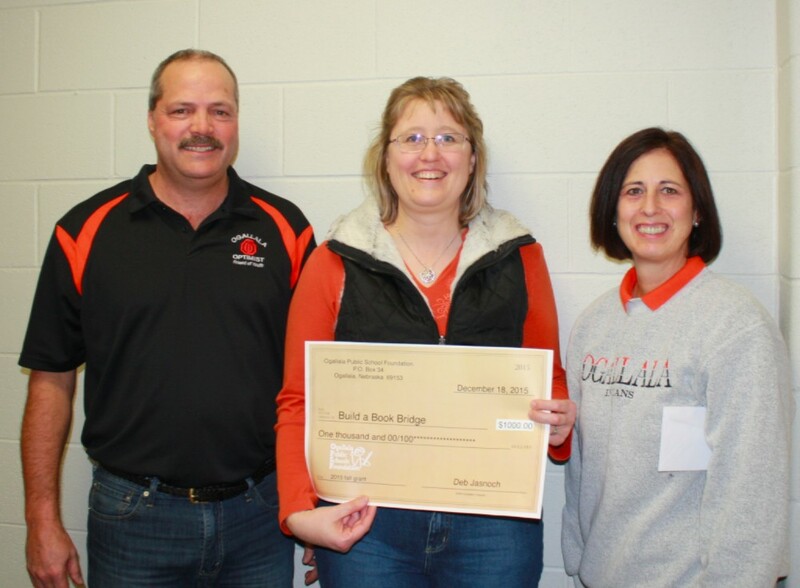 Heather Orth, elementary Title I teacher, received funding to purchase books for a the "Build a Book Bridge" that is designed to help students improve reading skills. 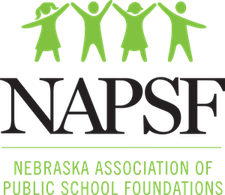 Celie Knudson accepted the award on behalf of the High School English program. 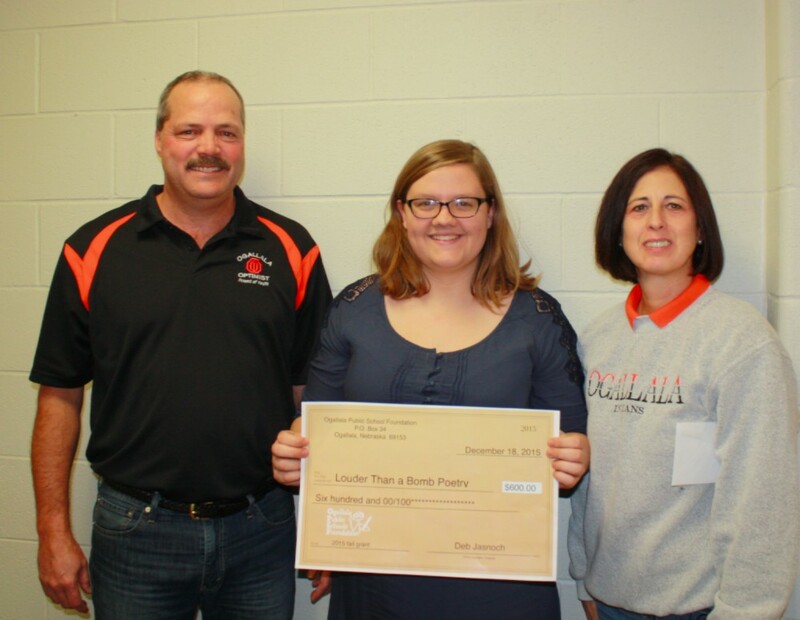 "Louder than a Bomb" will allow students to attend a poetry contest in the spring of 2016 to compete with other schools sharing original poems written by students. 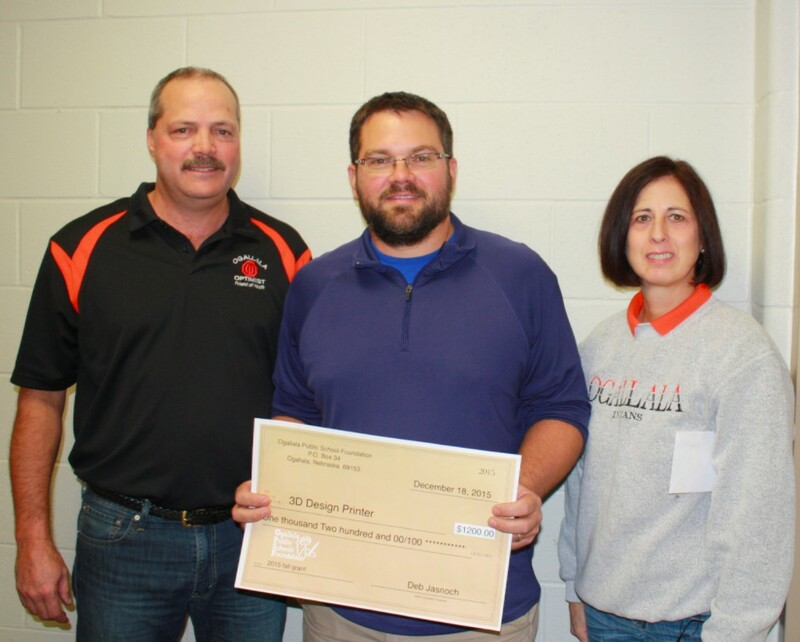 The High School Industrial Arts department was the recipient of funding to purchase another 3D printer for the department. Teacher, John O'Neil, was present to receive the award. 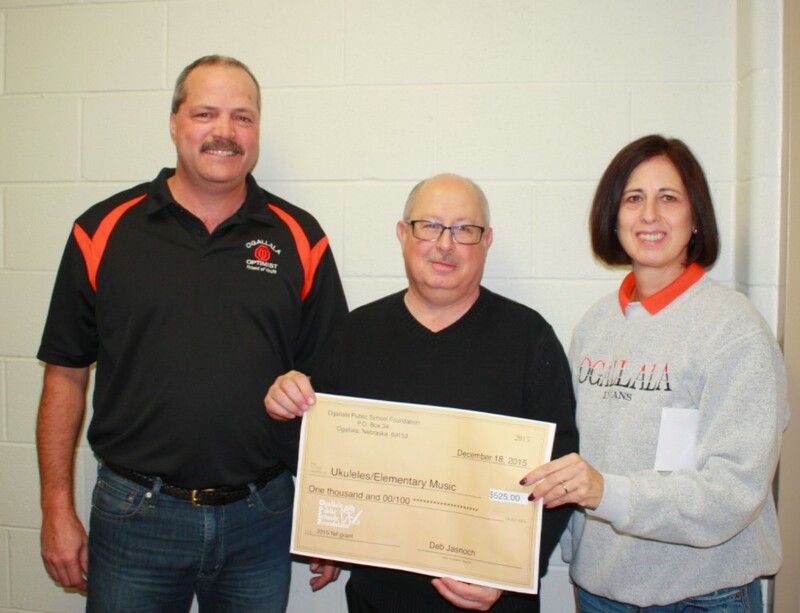 Elementary music teacher, Mark Wilson, accepted the school foundation award for funding to purchase ukuleles for the elementary music program. Mr. Wilson will use the instruments to help students learn to read notes, as well as play the ukuleles which will also enhance their reading abilities. Nancy Armstrong, Library Media Specialist at Prairie View, accepted the award to enrich reading and safety for Kindergarten students.